Dictador wouldn’t be so successful as it is without great people who work for us. One of them is Annie Des Groseilliers, our support in Quebec, Canada, whose professional zest and dedication in the wine and spirits industry is truly exceptional. Annie is a Dictador woman – passionate about life, confident and determined to succeed. 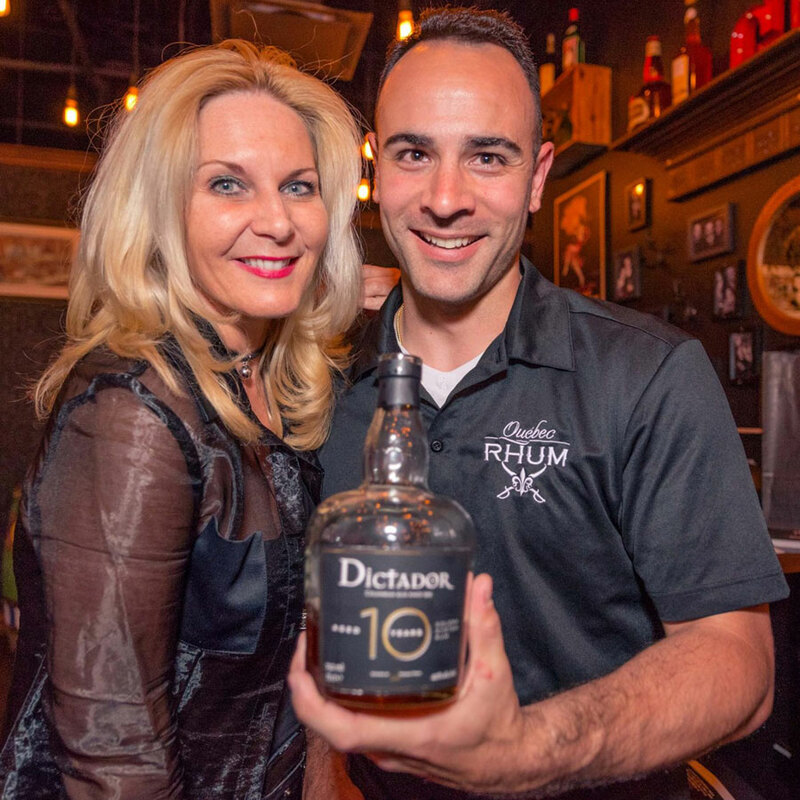 With a clearly defined career path as well as a discerning palate for earthly delights and best quality spirits, she couldn’t be a better ambassador of the Dictador experience and our exquisite products. Check out the effects of our collaboration here and here.